How long does Google store your deleted emails from their server? The answer is nobody knows, some speculate that not more than 30 days, some say 60 days, what we do know is they probably store them forever because of security and legal reasons (at the request of NSA, CIA, FBI and etc). When something is free, you will have no control of the services, this is why you should use your own email server whenever possible. 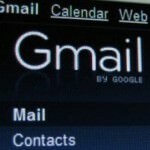 Here are 3 free email archiving solutions and software for backing up your Gmail, Hotmail, Yahoomail and etc. Backup these free email services and closing down your email does not make your email disappear from Microsoft, Google or Yahoo server. These free email backup software works great when you have a self hosted email server and system. 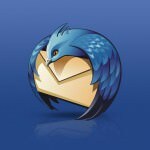 MailStore Home lets you archive your private email from almost any email source and search through them extremely quickly. You will never lose emails again. 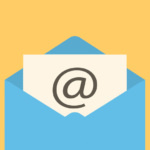 For home users, emails are also a valuable source of information. A large amount of data and important files is saved in the form of emails. With MailStore Home you can backup all emails in a central archive, even if they are distributed across different computers, programs or mailboxes. You can do this either on your PC or on a USB drive as a “portable” option. A Central Archive for All Emails. Integrated CD/DVD burning utility to backup your archives with just one click, in addition to backing up the entire archive, your messages can be exported to a variety of destinations and search all your email within fractions of a second. Backup and restore your gmail account at will.Liberate your emails and never lose that part of your life.Backup all your emails on disk. Use the full sync mode to backup your entire gmail account in a unique directory. Your email backup repository can then be easily tar and moved from one machine to the other.Update your backup in minutes. 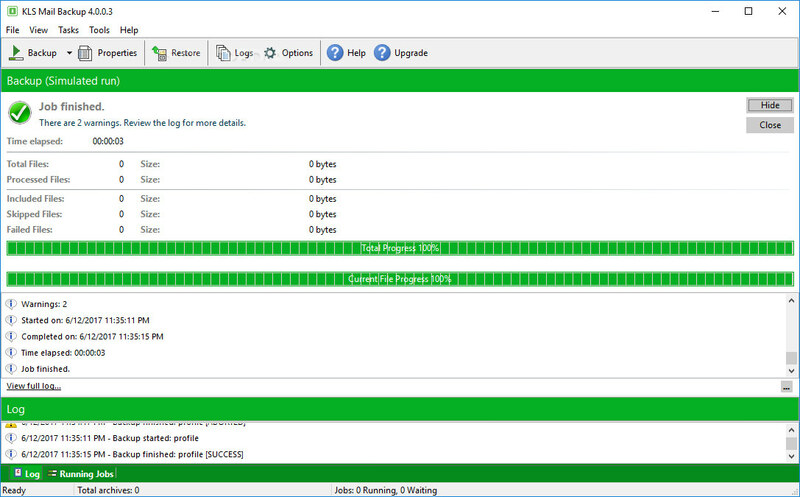 Gmvault can run a quick sync mode regularly (ie. every day) to keep your backup up to date. You deleted an email more than 30 days ago. The emails are kept in the trash bin only for a month. You have overrun your Google storage quota. Your account can be hacked or infected by a virus. Whatever the reason, you lose your data and you lose money. 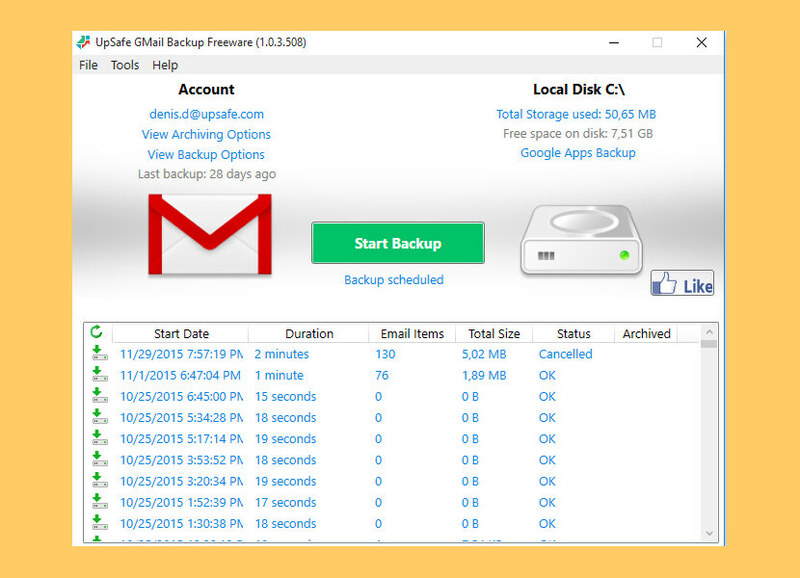 Try Upsafe free Gmail backup to keep reserve copies of your emails on Microsoft Windows 10 or your macOSX macbook and always have an easy and searchable access to them. KLS Mail Backup is an easy to use backup program that allows you to back up and restore your Windows Mail, Outlook Express, Thunderbird, Firefox profile files. You can backup bookmarks, extensions, certificates, saved passwords and forms, cookies, history, general settings, mail folders, calendars, contacts, message rules and signatures, to name but a new. Furthermore, it is possible to attach comments to the newly created profiles. Backup to: local, network drives, Amazon S3, WebDAV and FTP server. 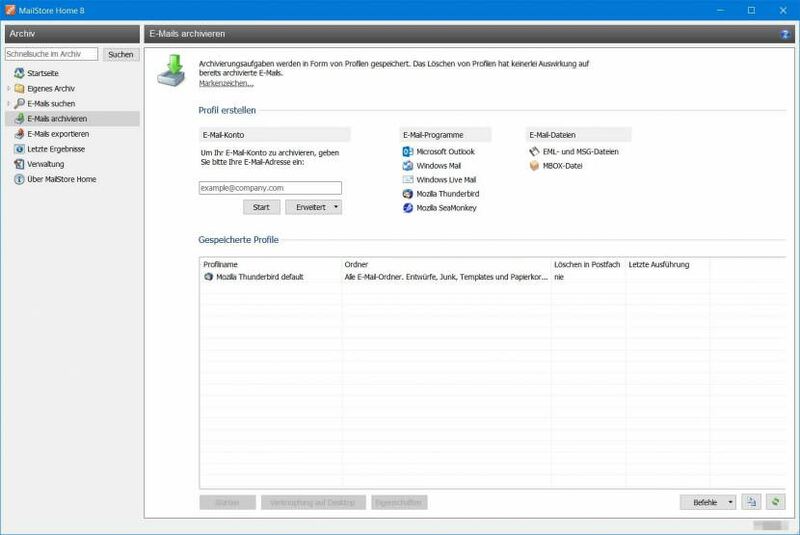 We would like to share one more email archiving software here i.e. Vaultastic cloud archiving software. Vaultastic offers secure cloud archiving for google apps, office 365, Microsoft Exchange, Zimbra and many more. It provide simple retention based plans with unlimited storage. 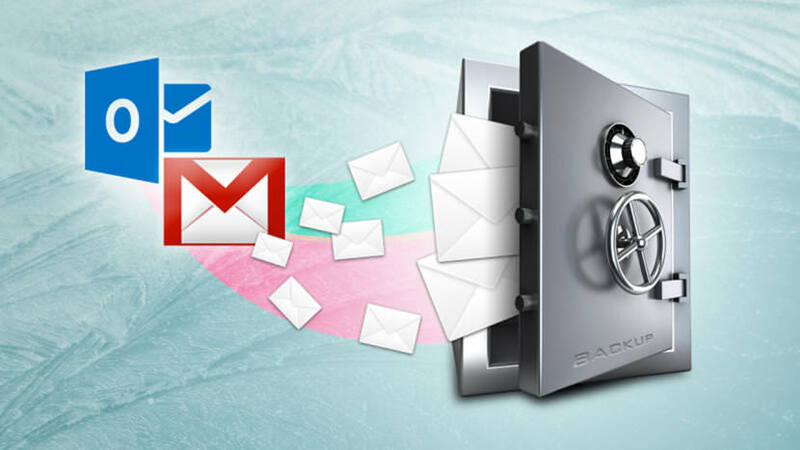 It offers data durability with which emails are archived in a cloud storage with multi-layered security making it one of safest email vaults out there. Most importantly it is safe from accidental or malicious deletion of mail and user accounts. And there is no infrastructure, storage or manpower required. Try 30 day free trail today! 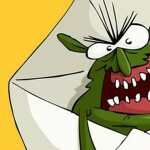 I found ZOOK Email Backup software as one of the best backup tool which allows us to convert 75+ email applications into 26+ file saving options. Choose it and instantly backup your desired cloudmail, webmail or any hostmail into desired option. We are in Malaysia, could someone recommend a secure and reliable Malaysian owned/based cloud storage?